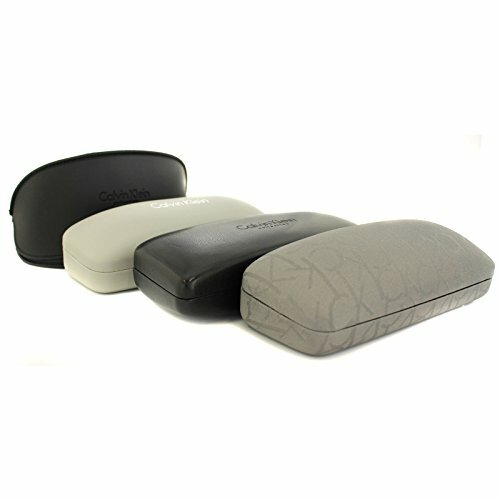 Product prices and availability are accurate as of 2019-03-22 20:07:53 EDT and are subject to change. Any price and availability information displayed on http://www.amazon.com/ at the time of purchase will apply to the purchase of this product. 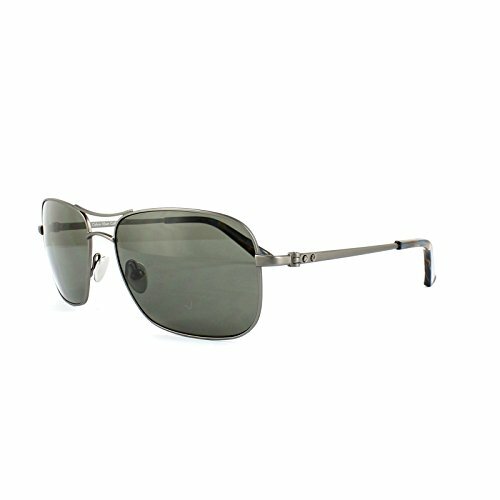 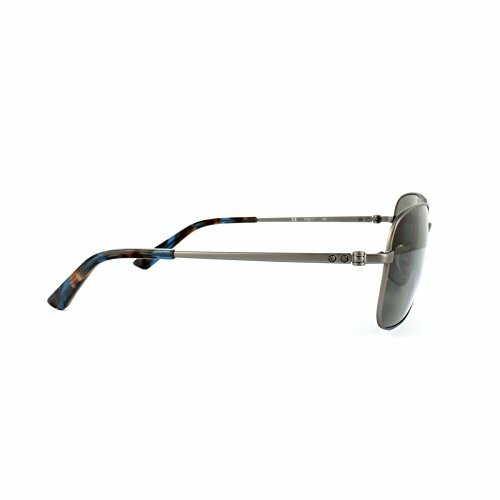 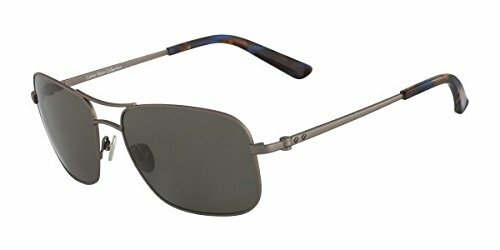 Calvin Klein Sunglasses CK7497 033 Gunmetal Grey are a classic squared off aviator shape with just a simple minimalist style which is timeless. 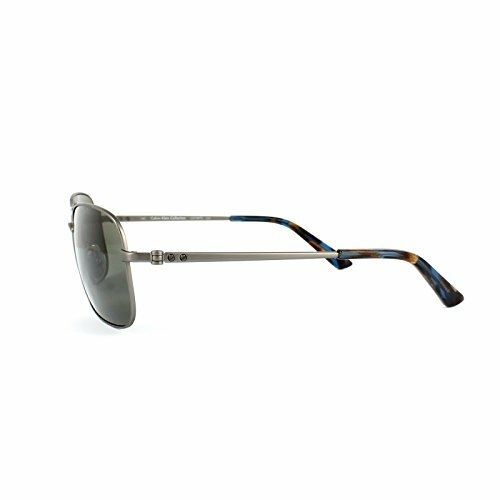 Simple temple detailing, plastic temple tips and adjustable nose pads complete these Calvin Klein sunglasses.